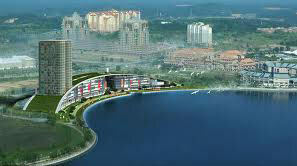 Singapore - Sentosa Island + City Tour + Night Safari + Universal Studio. Genting - Genting Indoor Theme Park + One Way Cable Car Ride. 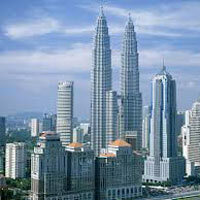 Kuala Lumpur - City Tour + Batu Caves. Pattaya - Alcazar Show +Coral Island + Noong Nooch Village. Bangkok - City Tour + Safari World With Marine Park. 3 Nights Singapore @ Grand Chancellor Or Similar. 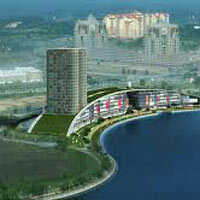 1 Night Genting @ First World Or Similar. 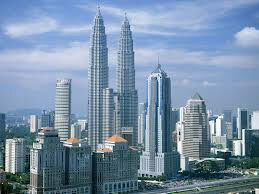 2 Nights In Kuala Lumpur @ Cititel Or Similar. 2 Nights In Pattaya @ All Seasons Or Similar. 2 Nights In Bangkok @ Ambassador Or Similar. Arrive Singapore Will Transfer To Hotel .Lunch In Indian Restaurant. After lunch Check In To Hotel @ 1400 Hrs. Day Free For Leisure . Evening, Visit World's First Night Safari With Tram Ride.Dinner Will Be Served At Indian Restaurant. Overnight At Your Hotel.